MINNEAPOLIS – June 28, 2018 – YWCA Minneapolis will be honored as Minnesota Lynx’s Nonprofit of the Game for the June 29 home game, where the Minnesota Lynx will play against the Atlanta Dream.  Nonprofit of the Game is a Minnesota Lynx initiative that honors and recognizes nonprofits making a positive impact in our community. On game day, a PSA will show at half-time about YWCA Minneapolis’ impact on girls and youth in the community, featuring Lynx player Seimone Augustus and a YWCA Minneapolis youth participant. YWCA leadership will also be welcomed to center court to receive a team-autographed basketball. As a special event before the game, the Minnesota Lynx will host a self-esteem workshop for YWCA Minneapolis youth, hosted by the team’s Women in Sports Leadership Council. The participants will be coached in basketball drills by the Timberwolves & Lynx Academy, followed by discussions led by Lynx staff about self-esteem, self-care and overcoming obstacles in life. YWCA Minneapolis was nominated for this distinction by Lisa Huey, a Minnesota Lynx President’s Circle member and YWCA Minneapolis board member. “I am a longtime supporter of both YWCA Minneapolis and the Minnesota Lynx,” said Lisa Huey. “It feels great to celebrate these two organizations together through the Nonprofit of the Game initiative.” The President’s Circle core initiatives are to support gender equality, celebrate diversity and continue to move the Minnesota Lynx, the Women’s National Basketball Association (WNBA) and women’s professional athletics forward. “By featuring nonprofits at Lynx games throughout the season, we are creating meaningful partnerships and promoting organizations that make a positive impact in our community,” said Carley Knox, Minnesota Lynx vice president of Business Operations. The Minnesota Lynx and the WNBA are both dedicated to uplifting the community, especially for women and girls. The Nonprofit of the Game initiative is occurring as WNBA concurrently launches “Take a Seat, Take a Stand,” a new program in the 2018 season. When fans take a seat at a WNBA game, they will have the chance to support several organizations that are changing the game for women and girls. 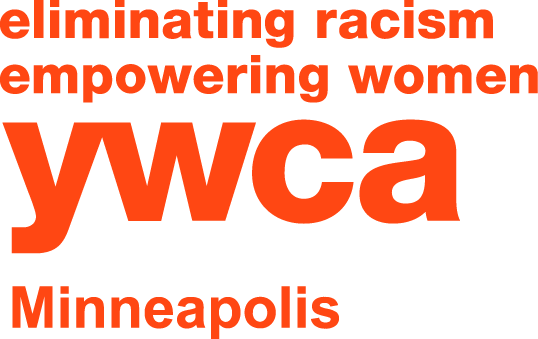 YWCA Minneapolis is a nonprofit organization dedicated to eliminating racism and empowering women and girls. For more than 125 years, we have worked to create opportunities to overcome social injustice, particularly in matters of race and gender. Last year, YWCA Minneapolis served more than 30,000 people in our community through racial justice advocacy and training, early childhood education, girls and youth programming and health and wellness. To learn more, visit ywcampls.org.